Bike-sharing company cites rapid expansion as a factor in red tape slip-up. If startups in China can learn anything from bike-sharing company Mobike’s recent run-in with Chinese authorities, it seems to be this: Hire an office manager. 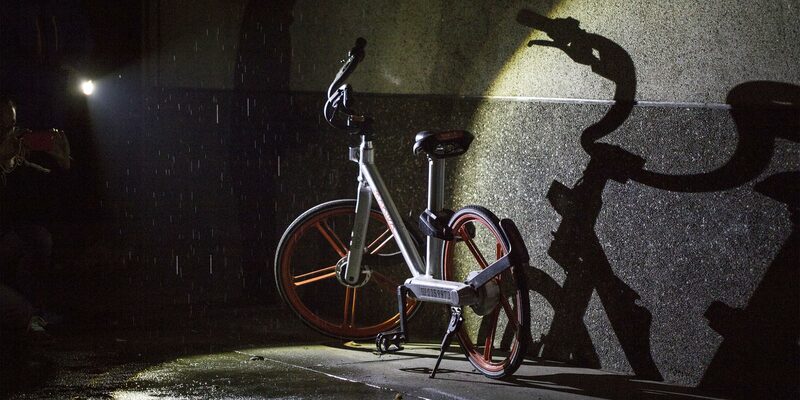 Because a government agency was unable to contact Mobike at its listed address, it has been placed on a blacklist of companies that authorities categorize as conducting “abnormal” business operations. The reason? Mobike had moved its headquarters to a new office. On March 7, the State Administration for Industry and Commerce (SAIC) — which is charged with overseeing companies and industries in China — added Mobike to the National Enterprise Credit Information Publicity System. The online credit information database was set up in October 2014 in an attempt to improve the regulation of companies and public access to corporate information. Companies that fail to file annual reports on time or that falsify information can be designated as having “abnormal” operations. Those labeled as such for a period of three years are subsequently classified as being in serious violation of the law. Mobike ended up on the list after the SAIC branch in Haidian District, Beijing, failed to make contact with the company at its officially registered address. 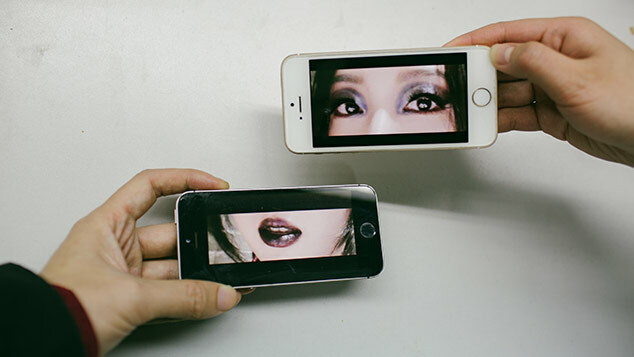 A spokeswoman for Mobike attributed the incident to a “misunderstanding” between regulators and Mobike after the company moved its head office in January from Haidian District to Chaoyang District, also in the capital. “Due to the rapid expansion of business and staff, the company selected a new office building in January, and now both the relocation and the change of commercial registration are in progress,” the spokeswoman told Sixth Tone in a telephone interview. The company’s business operations won’t be affected by its inclusion on the list, she said. Still, it’s probably not advisable to be on the SAIC’s radar — especially since the bike-sharing industry is facing growing criticism from both customers and regulators. The number of customer complaints about shared bikes has surged alongside the industry’s expansion and growing competition. The Shanghai Consumers Association recently said it received 174 complaints in the second half of 2016, but that 463 complaints had already been filed in the first two months of this year, according to a report by Sixth Tone’s sister publication, The Paper, on Thursday. Many shared-bike users complain about the difficulties of reaching customer service hotlines or getting deposits back, while some city residents criticize the illegal or disruptive parking of bikes by users, which inconveniences both pedestrians and private bike owners and has led to a standoff in recent months between shared-bicycle companies and local authorities. 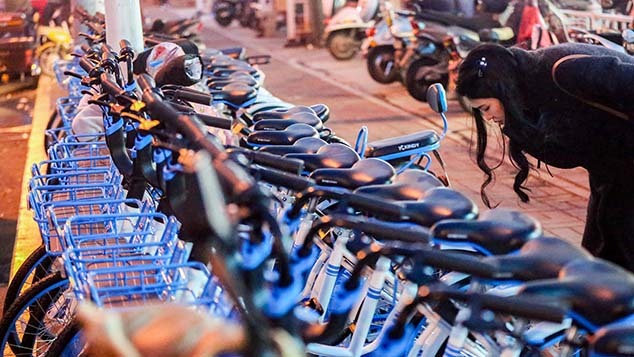 Shanghai currently has 450,000 shared bikes from 12 companies, including Mobike and competitors such as Ofo and Xiaoming, The Paper’s report said. Other estimates put the number of shared bikes in the city at 600,000. Others, however, have been more understanding. “Since these companies expand so fast, it will take some time for them to improve,” wrote another Weibo user. 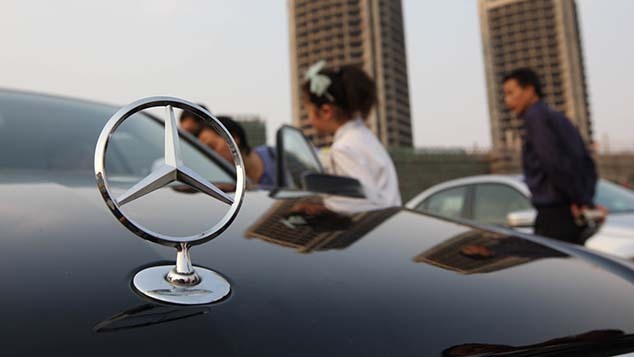 But unsatisfied customers appear to have found a sympathetic ear among municipal authorities around China. Several cities are currently considering guidelines to tighten shared-bike industry regulations. On Monday, Shanghai announced that it is putting together a set of standards for both shared-bike companies and users. The standards, which are expected to be implemented in June, will include requirements that operators inspect shared bikes annually, dispose of bikes after three years of use, and develop systems to handle customer refunds within seven days.